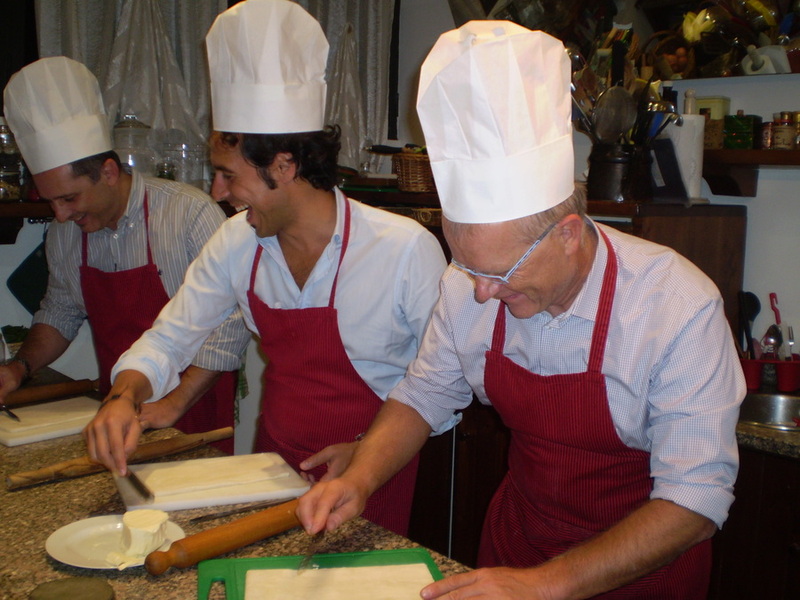 Learn to cook Italian food! 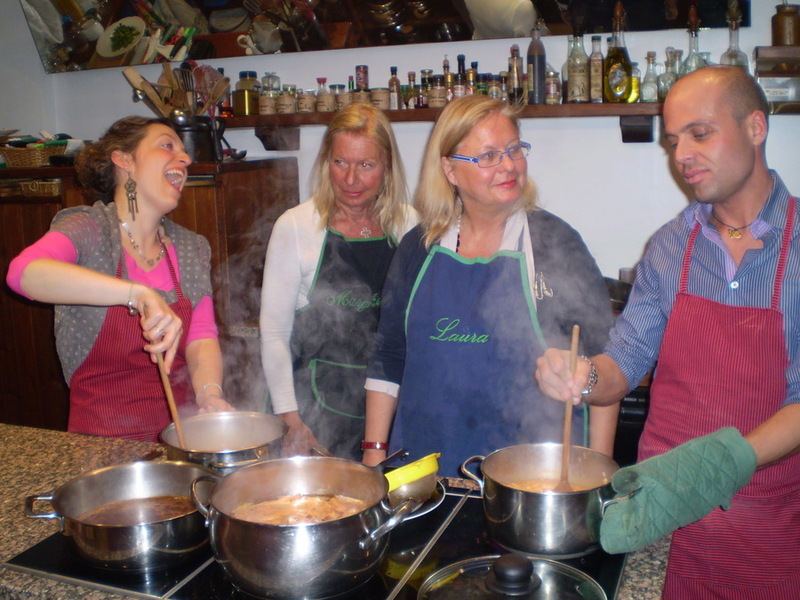 Margherita and Laura held traditional Italian recipes’ courses. 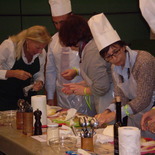 On market days, are available tours market to find the best ingredients. 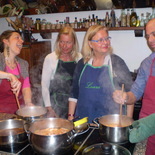 Wash your hands, tie on your apron and come into the kitchen to cook hands on togheter with the Landra Sisters! 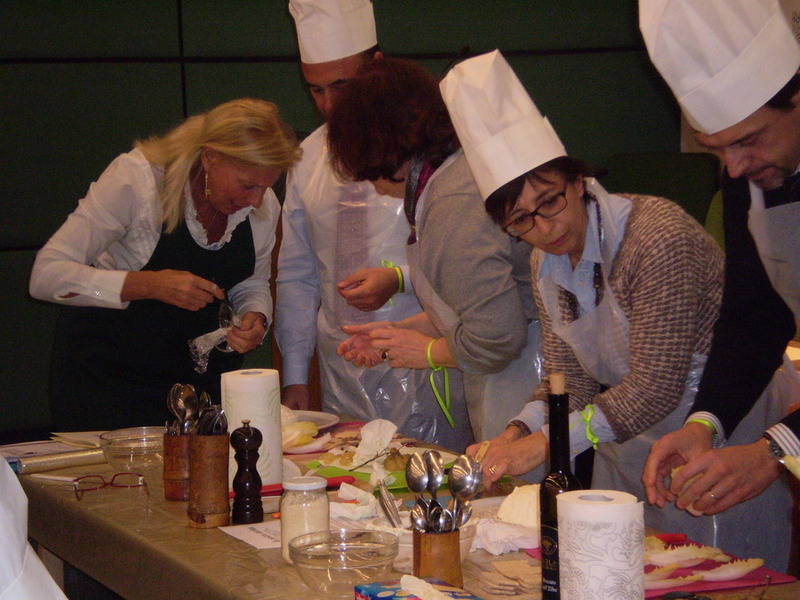 During the lesson, Margherita and Laura will tell the origin and history of the different recipies. All the lesson are held in fluent english. 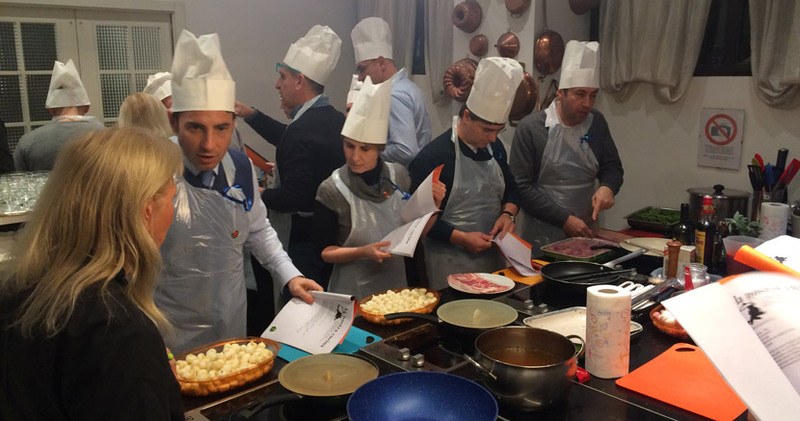 After two and a half hour of cooking, you can finally taste the result of the teamwork, sitting around the table and eat what you have prepared, drinking Italian wines sudgested by our sommelier. 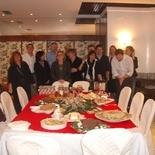 At the end of the meal, a typical Italian espresso is waiting for you! 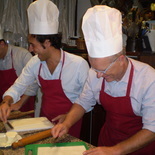 Daily courses for small groups till to 15 people, every member will receive the recipes in english.